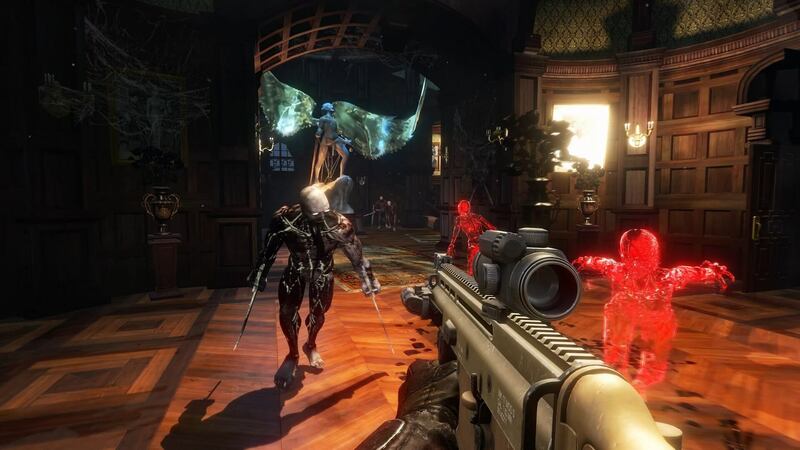 As you've probably gathered from the announcements and the fact we've scanned in its achievement list, KILLING FLOOR 2 is coming to Xbox One. It's coming with enhancements for Xbox One X, timed exclusive content for Xbox players and more. 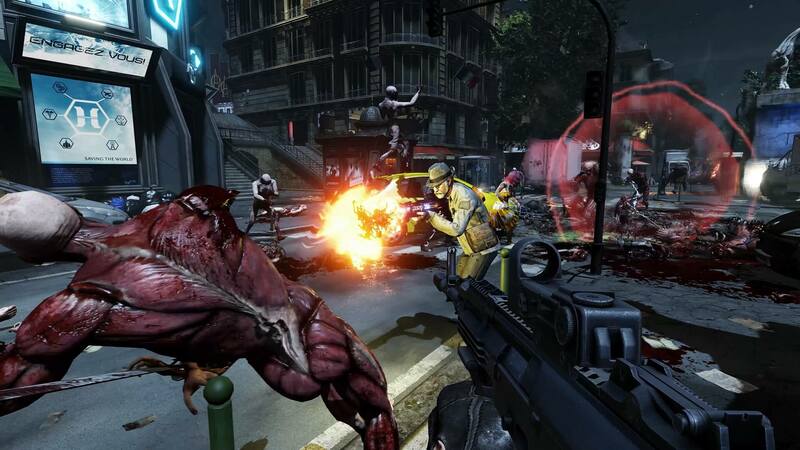 KILLING FLOOR 2 is a co-op FPS where players will team up — or face off against one another — to take out zombies, or "zeds." 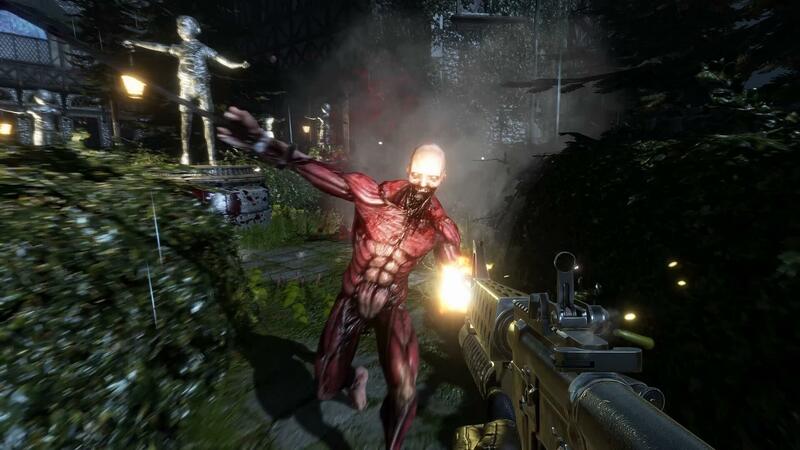 There's plenty of gore, big guns, different characters, a perks system and more. Due to the Xbox One version coming so long after the PS4 and PC versions, it already includes all the DLC released for the game, such as "The Tropical Bash," "The Descent" and "The Summer Sideshow." 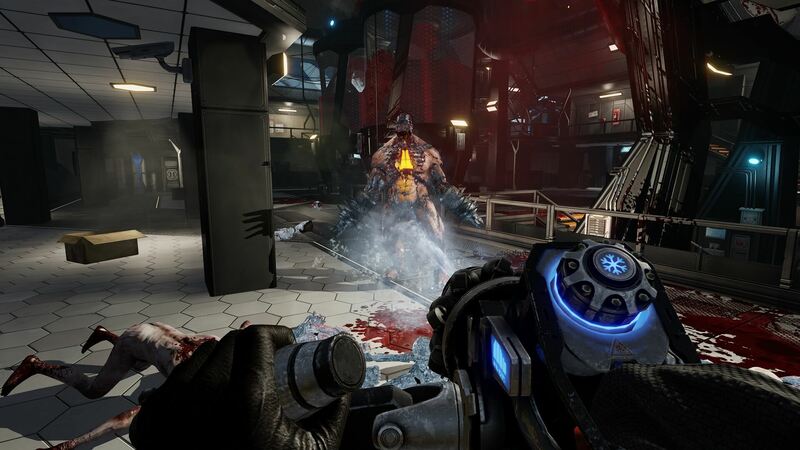 It will also offer "4k support, increased performance, high resolution textures and shadow maps and increased shadow-fade-out distance" on Xbox One X at the system's launch. 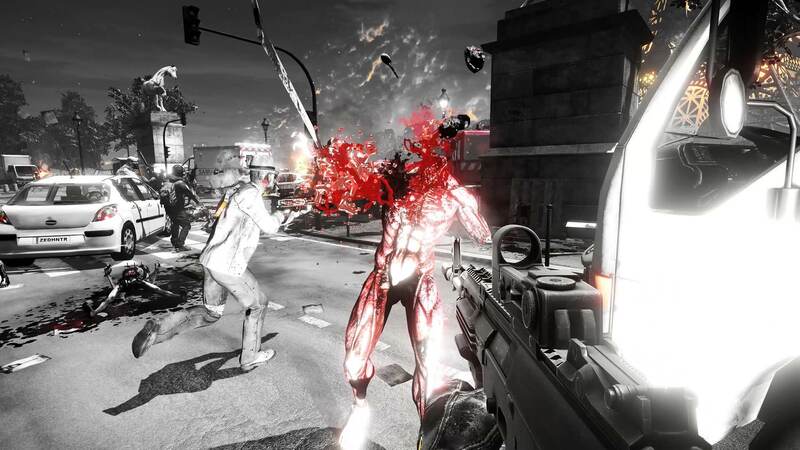 KILLING FLOOR 2 will also include new *exclusive content that will be available in the Xbox One and Xbox One X versions that will allow players to spray zeds with liquid nitrogen and shatter them to pieces with the Freezethrower weapon for the Survival Perk. 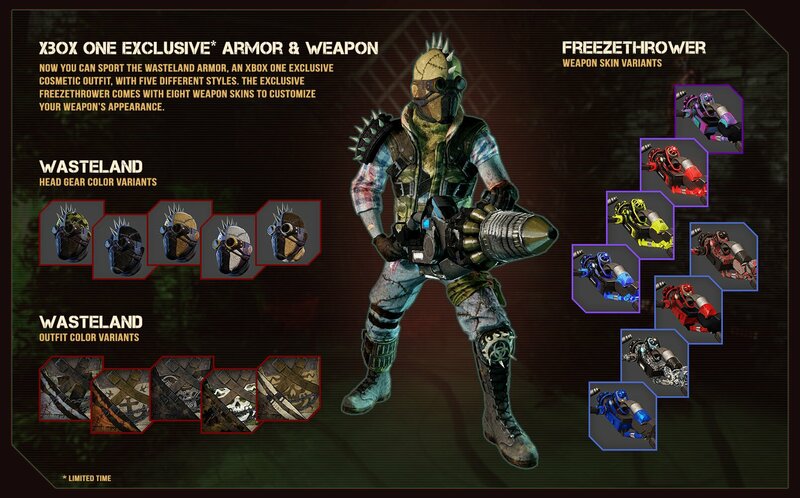 There will be 8 weapon skins available to customize your Xbox One and Xbox One X exclusive Freezethrower. 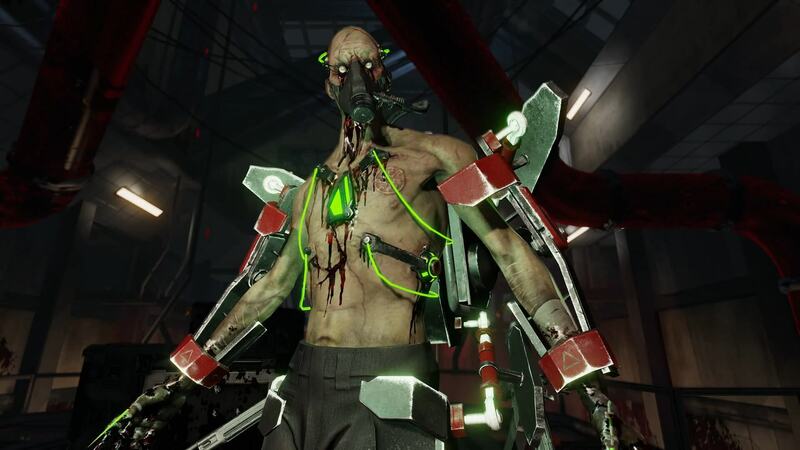 KILLING FLOOR 2 players on Xbox One and Xbox One X will also have exclusive access to the Wasteland Armor cosmetic uniform, with 5 different skin styles. 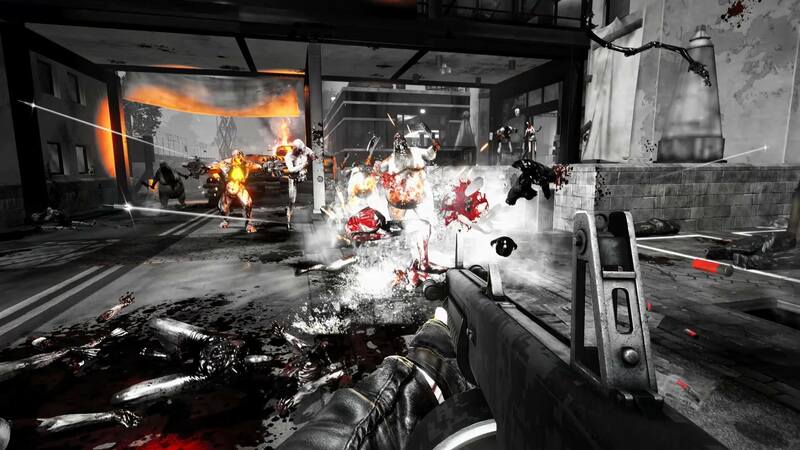 KILLING FLOOR 2 launches on August 29th for US$39.99 / £29.99 / €39.99.